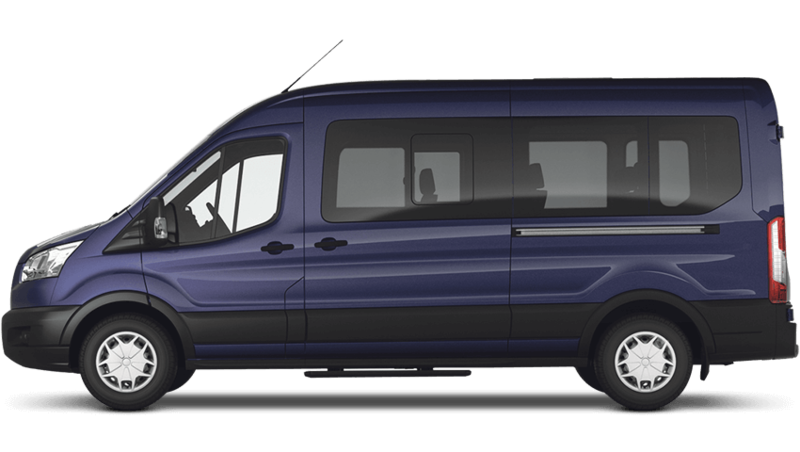 Direct private transfers from Budapest to Satu Mare or from Satu Mare to Budapest, including any hotel or address in Satu Mare and Budapest. Should you plan your trip and look for a practical solution to travel between Budapest and Satu Mare, this transfer service is the perfect match for your needs. "I had booked transfer services through this organization for my uncle, aunt and their friends who are all Senior citizens. They came back and were in complete awe! They have just been all praises about the service the got. From the quality of the vehicle, the chauffeur allocated and the entire experience. The chauffeur upon request took them through tiny villages giving an entire local experience. The service of this company is highly recommended." What we offer between this two popular destination? Why choose our company for this trip? Why do people book private transfers on this route? These can accommodate up to 3 passengers plus the driver and 6 suitcases (20kg max) plus hand luggage. Any more luggage or passenger than this will require a larger vehicle. We use modern, air-conditioned cars with GPS tracking system. These can accommodate up to 8 passengers plus the driver and 8 suitcases (20kg max) plus hand luggage. Any more luggage or passenger than this will require a larger vehicle. We use modern, air-conditioned vans with GPS tracking system. These can accommodate up to 20 passengers plus the driver and 10 suitcases (20kg max). Any more luggage or passenger than this will require a trailer or multiple vehicles. We use modern, air-conditioned buses with GPS tracking system. The door to door journey between these two beautiful cities in Central Europe does not take longer than flying between Budapest and Satu Mare. This way of transport is also much more comfortable than travelling by train or coach. You can tell the driver to stop for a rest whenever you want. Although you must cross the international border en route – there is no passport or customs control while crossing the border. We provide door to door transfer by completely comfortable private vehicle with English speaking driver. 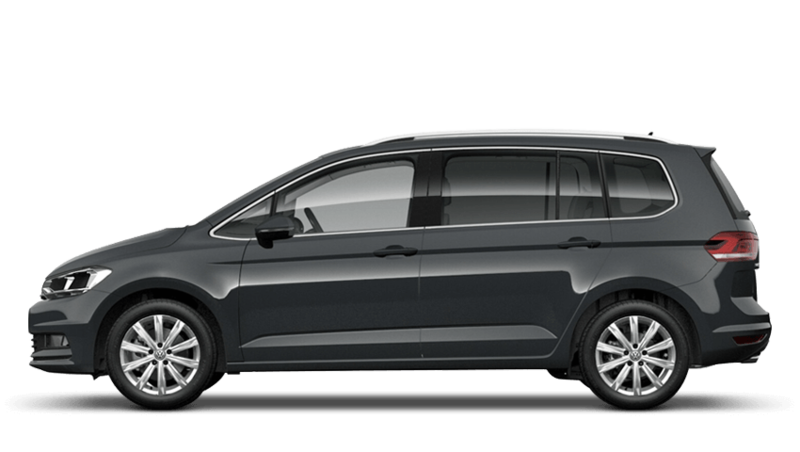 You can book this transfer with pick up at any time of the day, from either Satu Mare or Budapest. We can also do it as a night transfer. You can also consider the extension of your trip by making one or two stops on the way! Private scenic transfers allow you to see more interesting places during your journey. You can choose your itinerary or you can let us suggest some interesting places to see. The price of the scenic transfer is calculated individually. On the way between Satu Mare and Budapest it is possible to see for example: Nyíregyháza, Polgár Outlet. We guarantee that no passengers other than from your group will be sharing the vehicle with you. Are your prices quoted per person or per vehicle between Budapest and Satu Mare? We only offer private transfer services between Budapest and Satu Mare, so prices are quoted per vehicle. 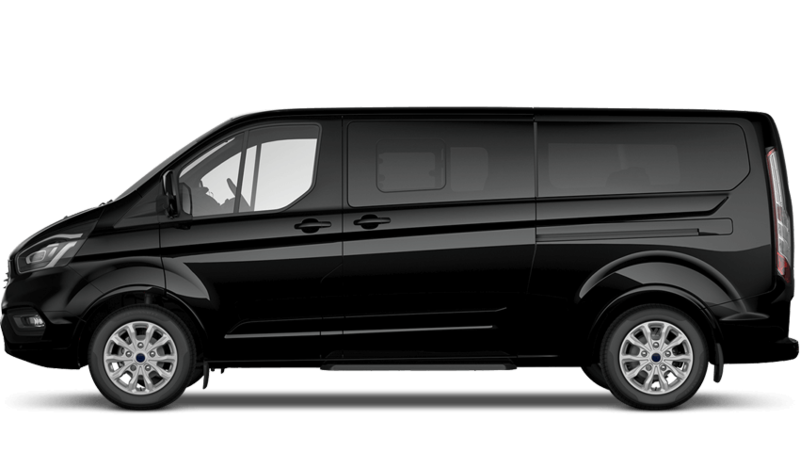 All our transfers between Budapest and Satu Mare have fixed prices, which cover all taxes, liability insurance, toll fee, parking fee, luggage assistance, transportation by air-conditioned and non-smoking vehicle, costs of fuel and full professional local chauffeur. Our private transportation services are very popular between Budapest and Satu Mare. We recommend that you book as early as you can, because we can confirm only upon availability, but up to 24 hours before the travel start. Please be aware that for the offer or reservation we need full information about your trip. How can I book the private transportation between Budapest and Satu Mare? Is it very easy to book this trip between Budapest and Satu Mare. First you can send only a request online through our website and our team will get in touch with you. It is really important that you provide all necessary details of your travel, so we can double check and send you a tailor made offer. After you agree with all and you send a written confirmation, we definitely make a fix reservation for you. Please note that to send an enquiry means only that we registered you in our system, reconfirmation is obligatory. After that we send you the e-Voucher (Transportation Confirmation Voucher by e-mail) which includes the booking details, chauffeur contact details and your reservation number. Do you provide cheaper shared shuttle transport between Romania and Hungary? Private door-to-door transfers between cities with local drivers. Convenient, affordable, and faster than train or bus. Custom sightseeing itineraries available. We have very good highway system and you can choose either to travel via historical place, lake, castle or little town and stop there for a short visit or just a lunch. With us you get great flexibility as you can select the stops on the way. We save you time as travel time is reduced by nearly 50%, because you do not need taxis, trains or buses between the places, so with us you might even save money. Send us your route and we would be happy to assist you on your journey in Central-Europe.